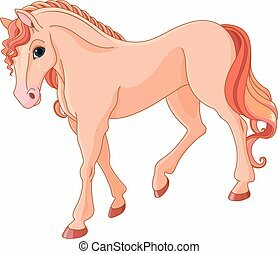 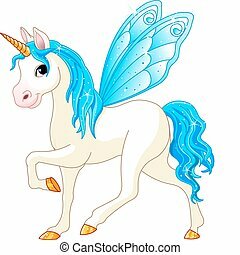 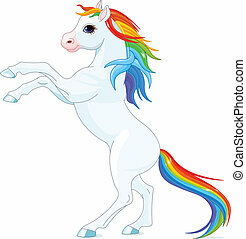 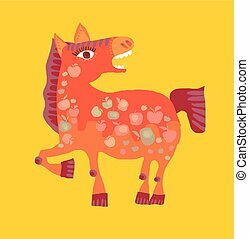 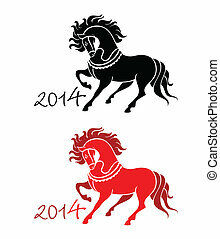 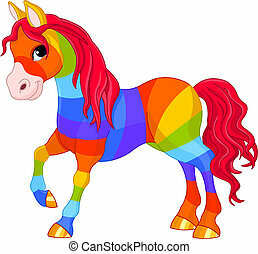 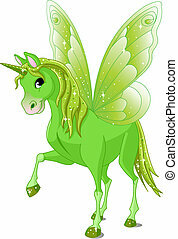 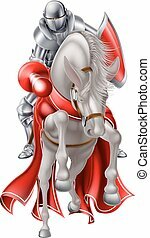 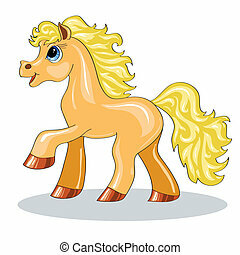 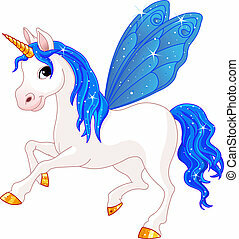 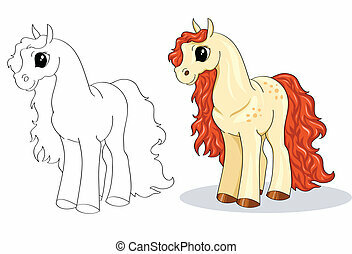 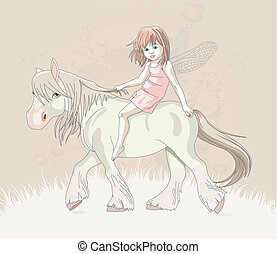 Cute cartoon horse vector illustration. 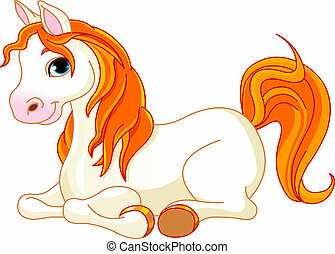 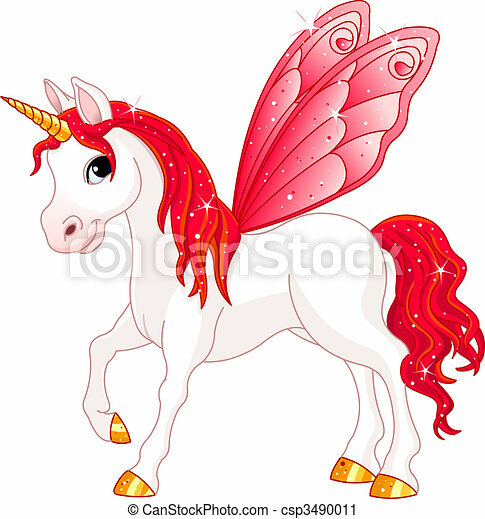 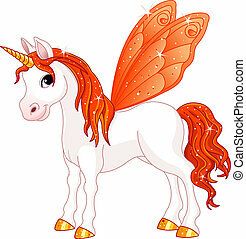 Fun red pony animal mascot. 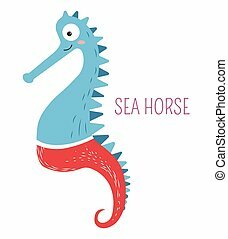 Sea horse in pants childish book cartoon character. 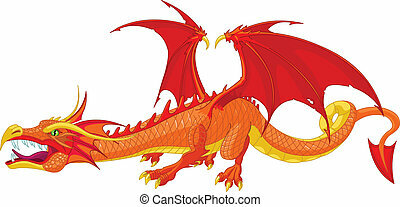 Underwater creature with big eye in red trousers on curly tail. 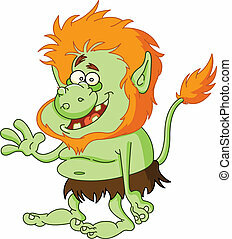 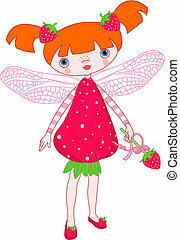 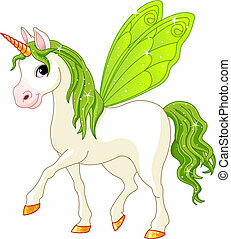 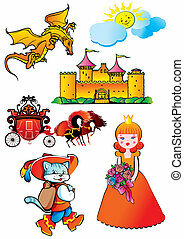 Marine animal caricature for fairy tales and stories for kids vector illustration. 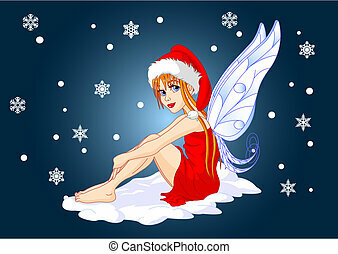 Christmas fairy with Santaâ€™s hat sitting on the snow.